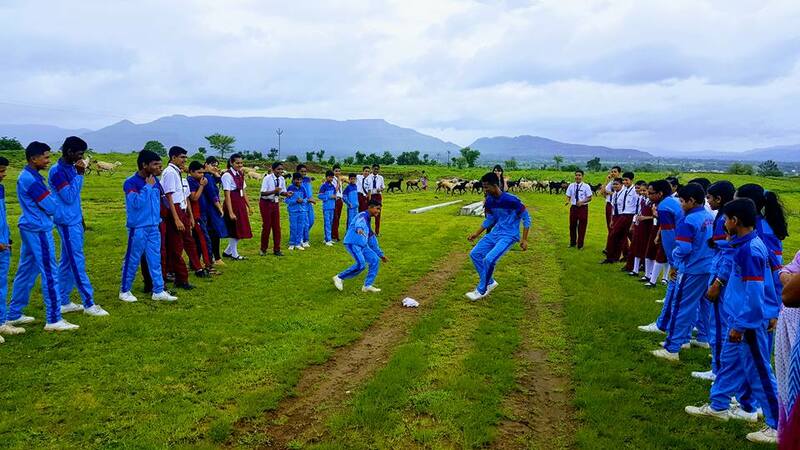 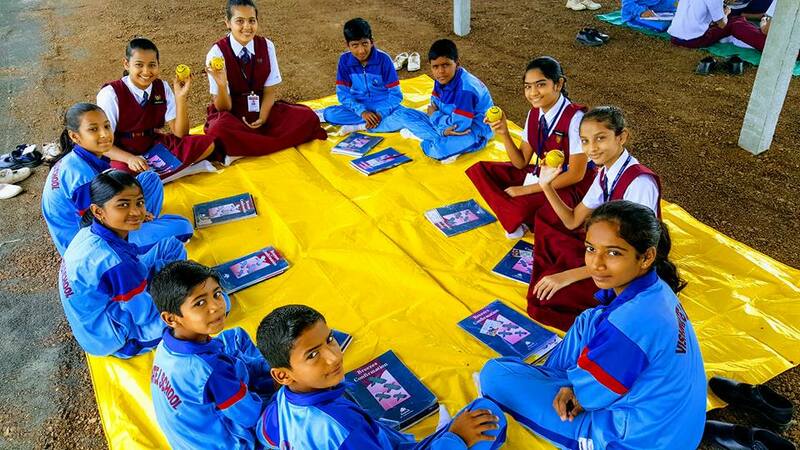 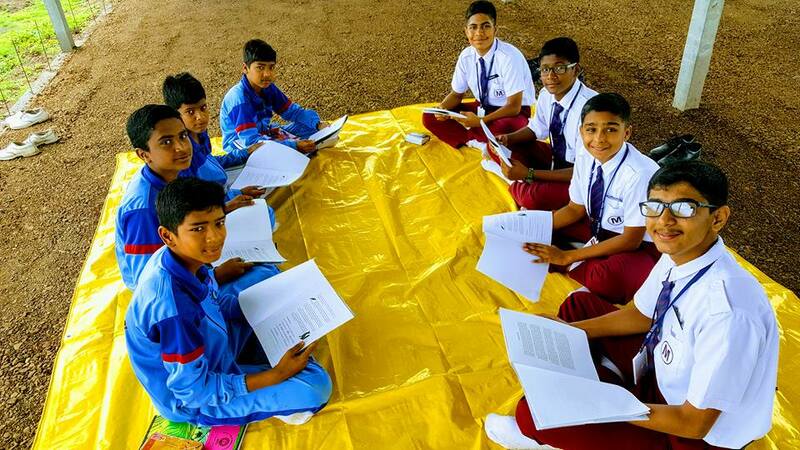 Animators of Mona School started a neighbourhood based peer mentoring programme ( Junior Youth programme) at Vishwatej English medium school Karshi. 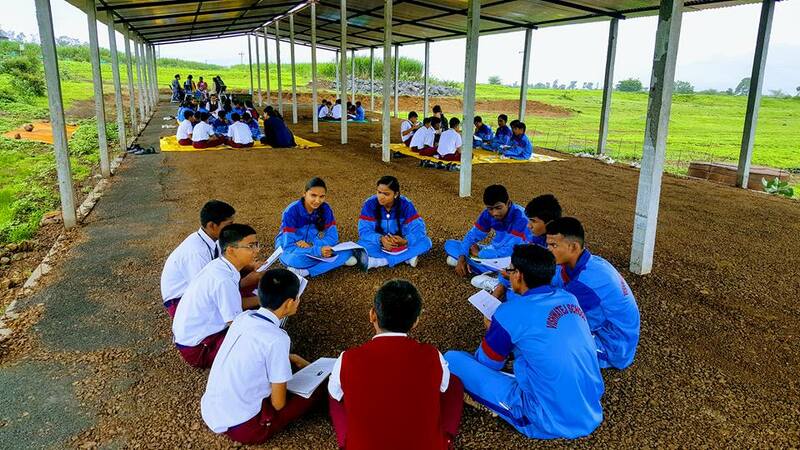 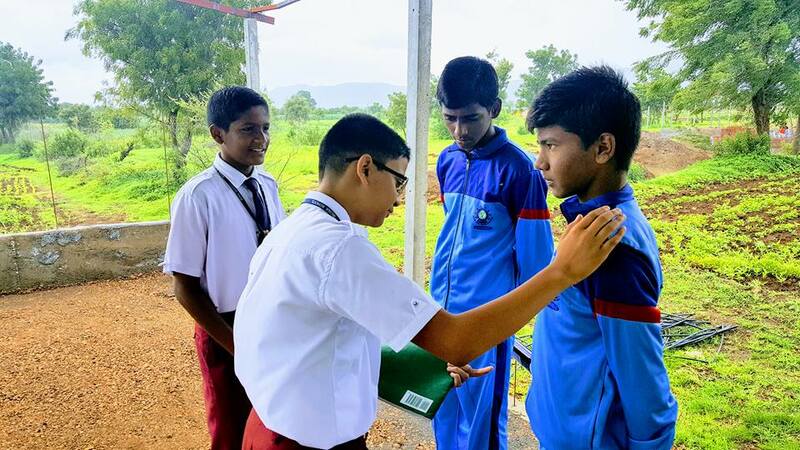 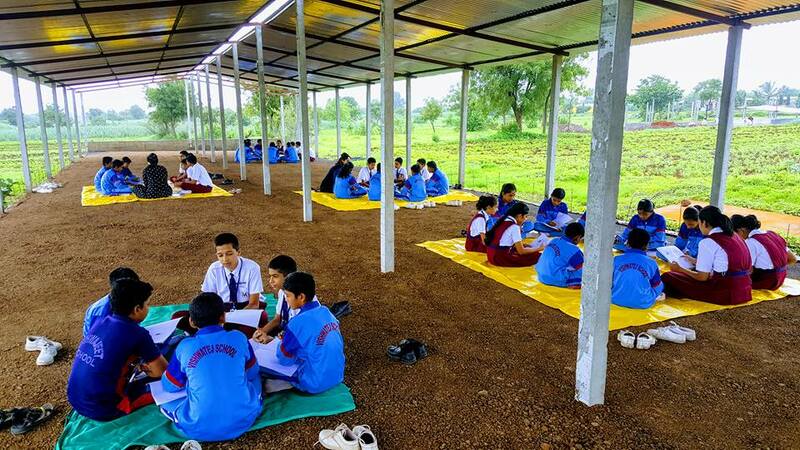 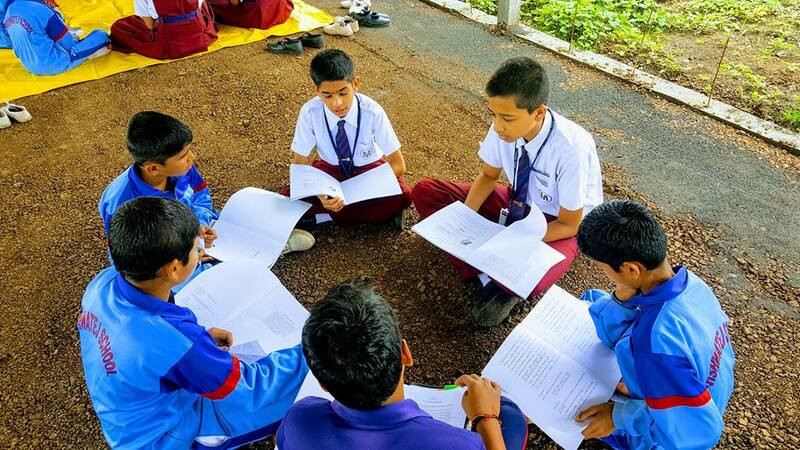 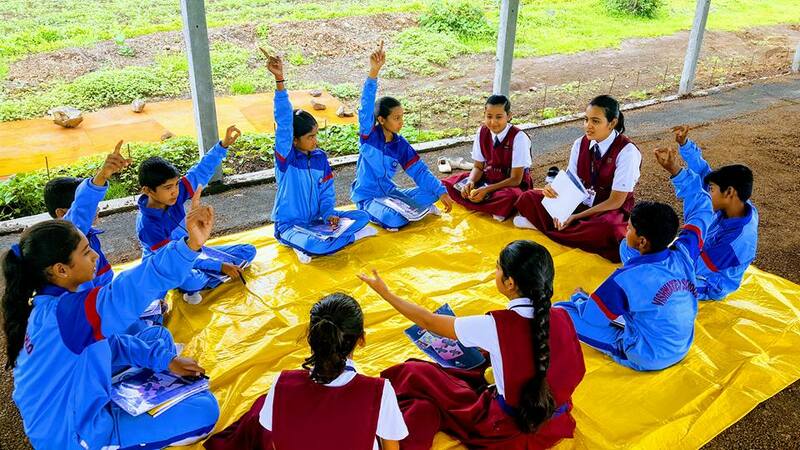 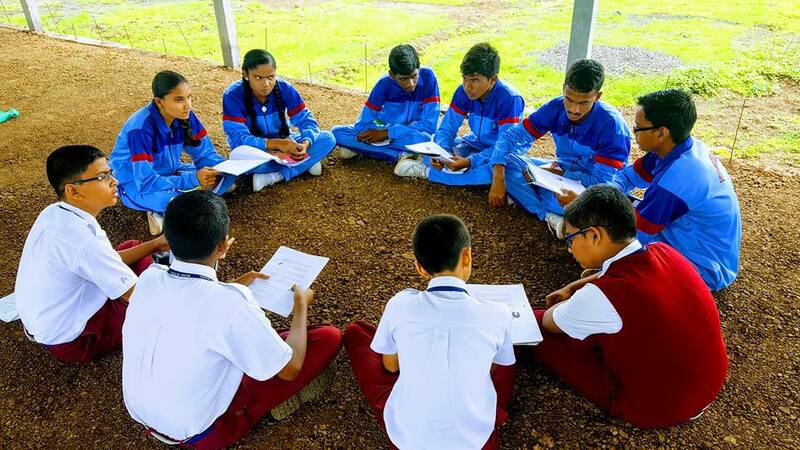 The Junior youths develop their intellectual capabilities, spiritual qualities and capacity to serve society by engaging in meaningful discussions. 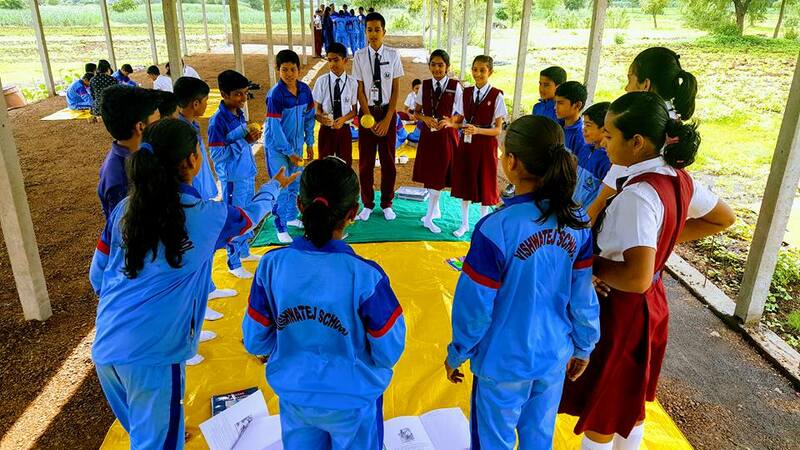 The junior youths of the vishwajet school are enthusiastic and they are empowered to contribute to the well being of their community.